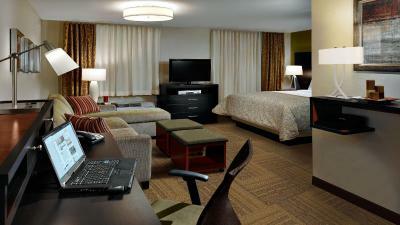 Lock in a great price for Staybridge Suites - Odessa - Interstate HWY 20 – rated 8.9 by recent guests! Staybridge Suites - Odessa - Interstate HWY 20 is located in Odessa. Midland is 19 miles from the hotel. Midland International Airport is 10 miles from the property. 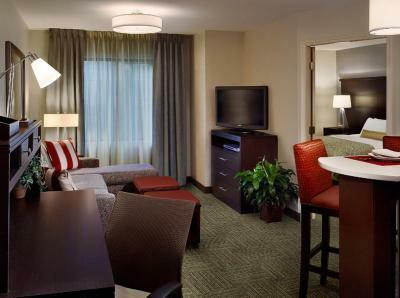 When would you like to stay at Staybridge Suites - Odessa - Interstate HWY 20? 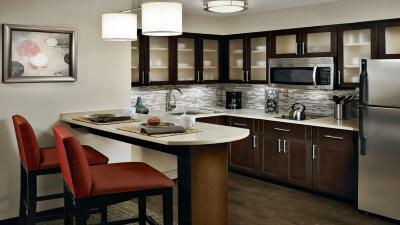 House Rules Staybridge Suites - Odessa - Interstate HWY 20 takes special requests – add in the next step! Staybridge Suites - Odessa - Interstate HWY 20 accepts these cards and reserves the right to temporarily hold an amount prior to arrival. we specifically asked for a room wirh a tub. We got only a shower. Not good!!! The floors were not sound proof the neighbors above and beside me were so loud and the staff would not make a courtesy call to quiet them down.